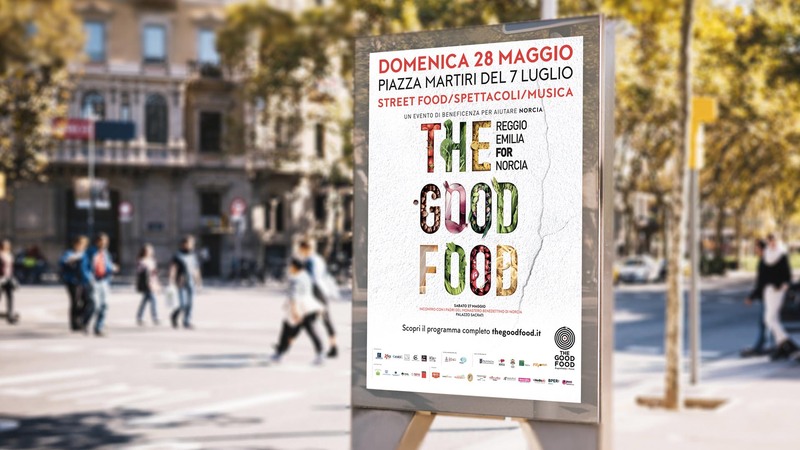 The Good Food is a solidarity project born in Reggio Emilia to help the community of Norcia hit by the earthquake: a meeting of flavors and traditions between two deeply different territories, but both affected in recent years by the same tragedy. 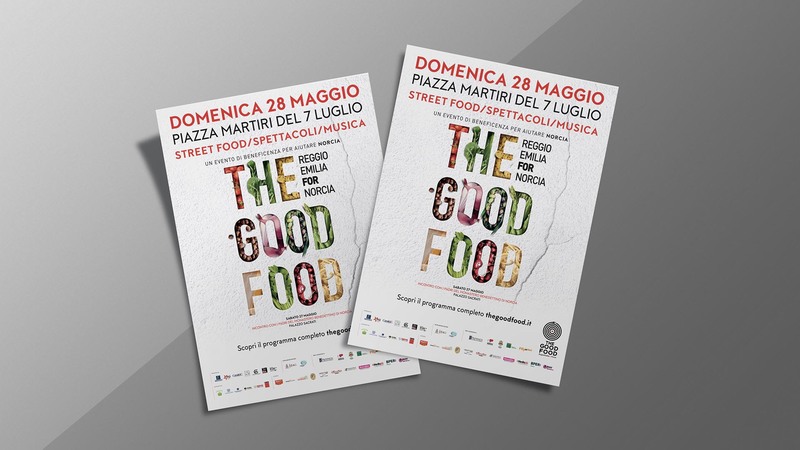 23 exhibitors and promoters prepared and sold their gastronomic products, surrounded by creative workshops, shows, conventions and conferences, show cooking and DJ sets. Canali&C conceived the event naming, the logo, the launch campaign, the press conference, the collateral events, the setting up and the interviews with the protagonists. 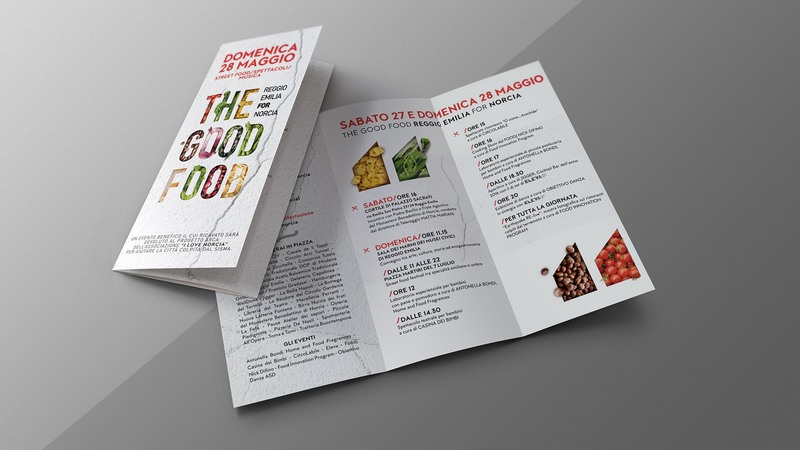 We created an ad hoc website, the Facebook and Instagram profiles, and we took care of their management, helping to increase the expectation of the event through an editorial plan that highlighted the food producers and promoters with interviews with the protagonists. In this way we have involved users emotionally, given resonance to the event and attention to the products sold.